But even if Otten does find a way to raise the money, that’s not his only challenge, given the resort’s iconic history. 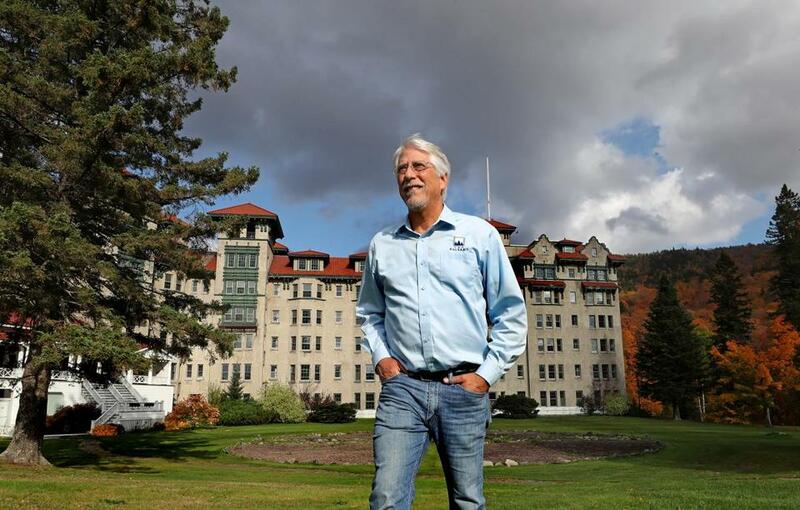 Would a new Balsams — with condominiums, the largest ski resort in the East, and a conference center — still really be the Balsams? And is that even his goal?